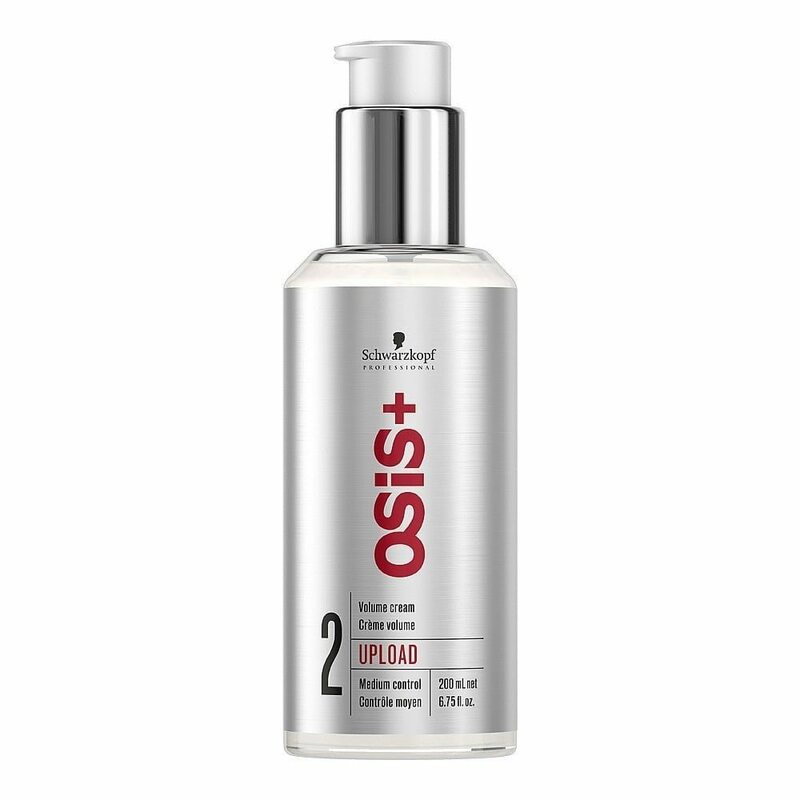 Osis Freeze Pump Strong Hold Pump Spray is a professional finishing spray infused with a protective, brushable formula. 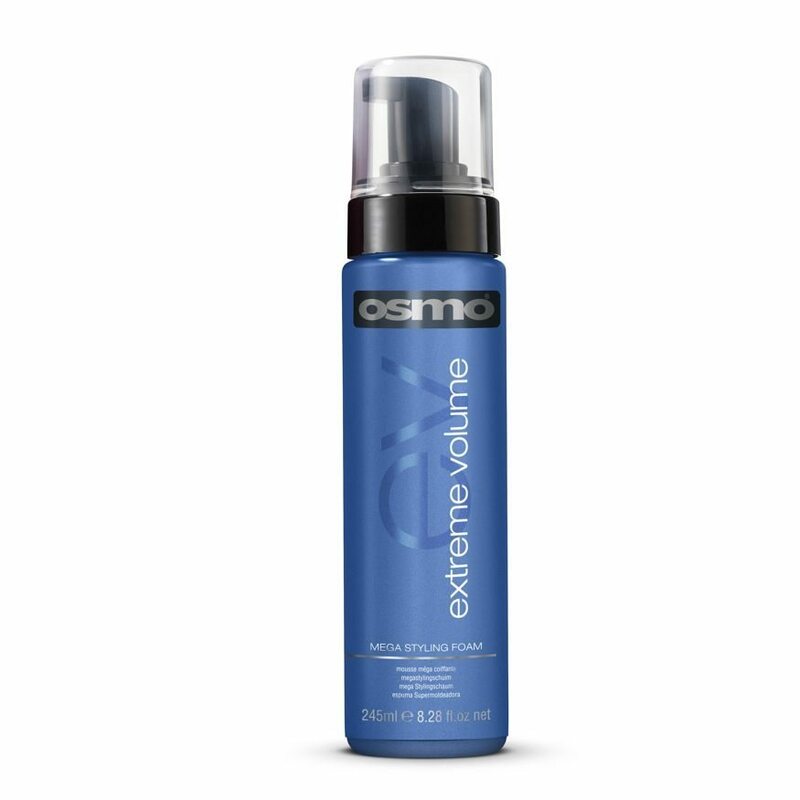 Dries slowly to allow you to rework your style to perfection whilst the ultra-fine mist settles onto hair for a long lasting hold. 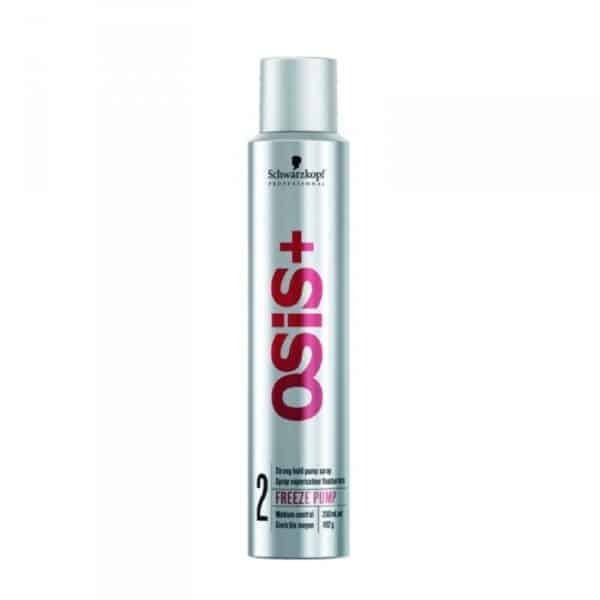 This non-sticky hairspray is suitable for all hair types and has an Osis control level of 2 for medium style definition. To use: Hold approximately 30cm away from hair. Spray evenly.